Thinking about selling your Johnson County Kansas Home this fall? Not sure where to start? 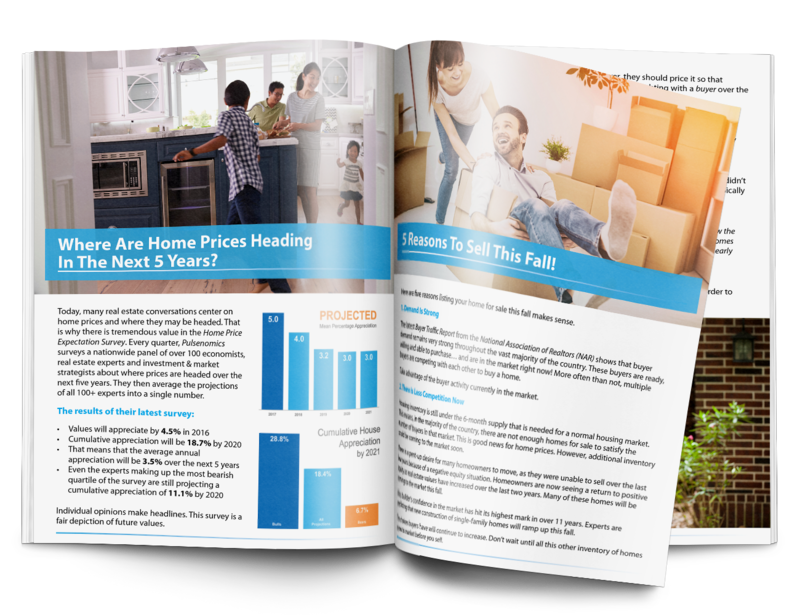 The Mike Russell & Associates Fall 2017 Home Sellers Guide is completely updated. 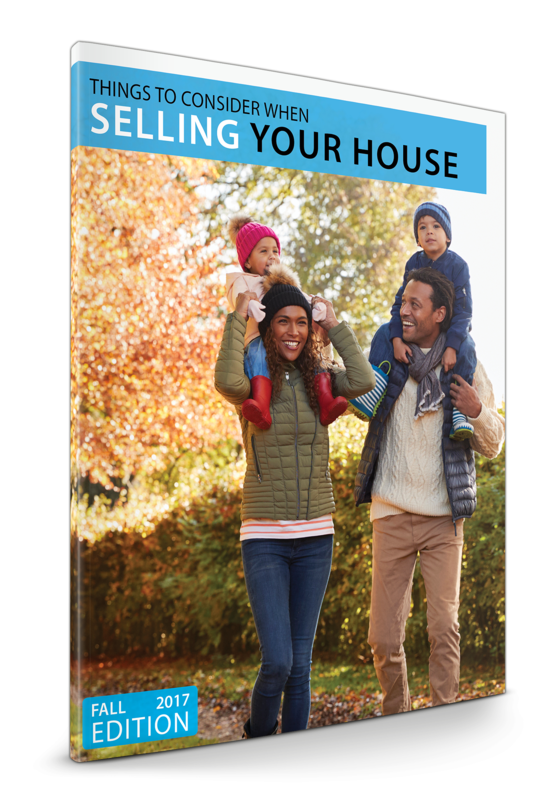 It has all of the information you need to successfully sell you home in Johnson County Kansas this fall.